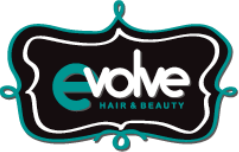 Evolve Hair & Beauty has a fantastic team of skilled hairdressers that will cater for your every need. Whether you’re looking for a total transformation, the right advice, or to be pampered, we have what you need. As a team, we understand the industry is always changing, and we are always up to date with the latest looks by regularly attending workshops and having the latest tools and equipment.We pride ourselves in carrying only the very best range in hair care/colour products. We use Redken which is voted the Number 1 colour in America. 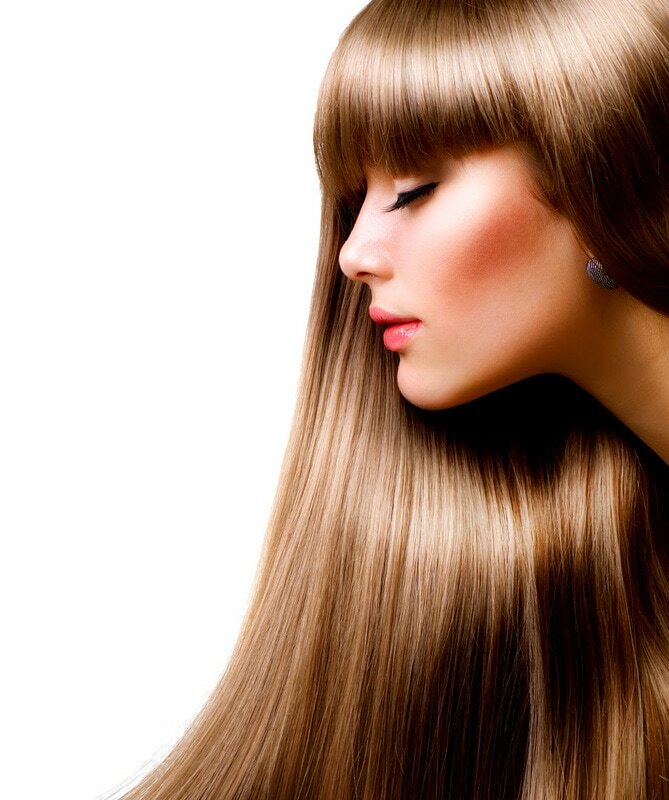 Come and see us at Evolve Hair & Beauty and we will transport you to a place where you will look and feel amazing.